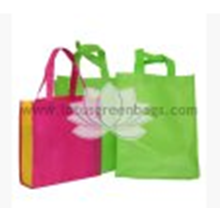 Totebag is included in the handbag category. It can be used to carry books, cosmetics, tools and other uses. Practically speaking, a tote bag can be used to carry just about anything. 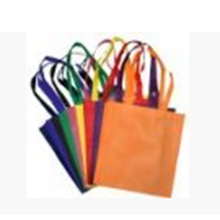 Because it is often used for a variety of purposes this makes the tote bag is usually made from strong materials such as canvas, nylon and other sturdy fabrics.